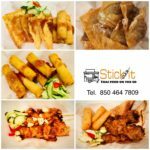 Stick It–Thai Food is a Thai food vendor that will be serving delicious homemade recipe Thai foods: chicken/pork on sticks, Pad Thai, egg rolls, wantons, etc. 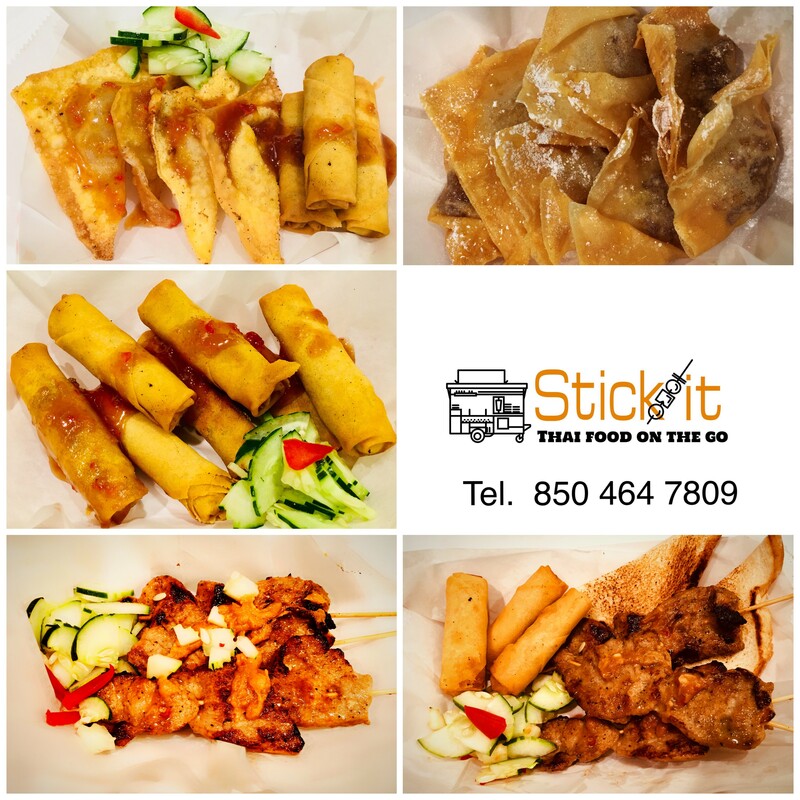 Also, they have Thai tea and Hibiscus tea and pineapple dumplings–so yummy! For this summer, they plan to be in attendance the Market on June 9th, June 23th, and June 30th. and full-time thereafter.